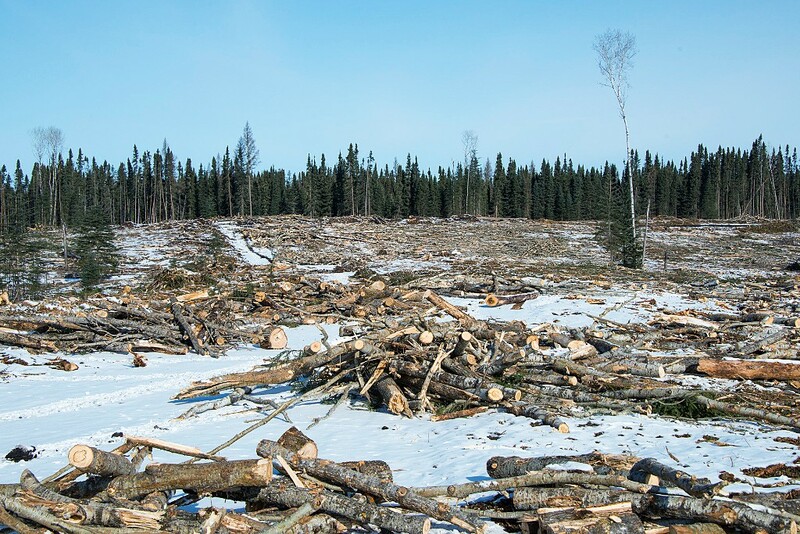 WINNIPEG - A new poll conducted in June confirms the Manitoba government must ban destructive logging and mining in provincial parks. In a Probe Research omnibus survey, seventy per cent of Manitobans polled support a phase-out of industrial activity in provincial parks. Major parks like Whiteshell, Nopiming, Duck Mountain and Grass River provincial parks are all at risk from ongoing mineral exploration. 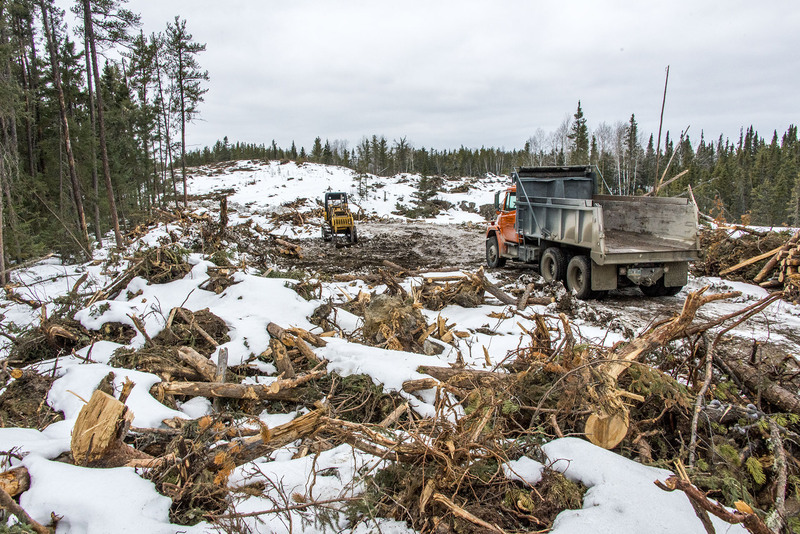 Duck Mountain Provincial Park is also one of the only two parks in Canada that have commercial logging occurring. 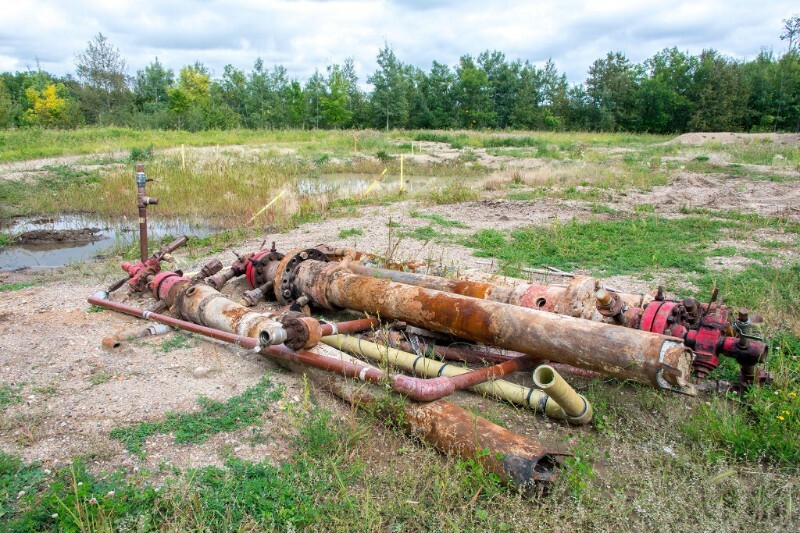 There are two simple steps to phase industrial activity out of Manitoba parks: ban new mining claims in parks and remove Duck Mountain Provincial Park from Louisiana-Pacific’s logging tenure area when their environmental licence expires in 2019. Attached is the report and table for the Probe Research report and pictures from Duck Mountain, Turtle Mountain and Nopiming provincial parks.